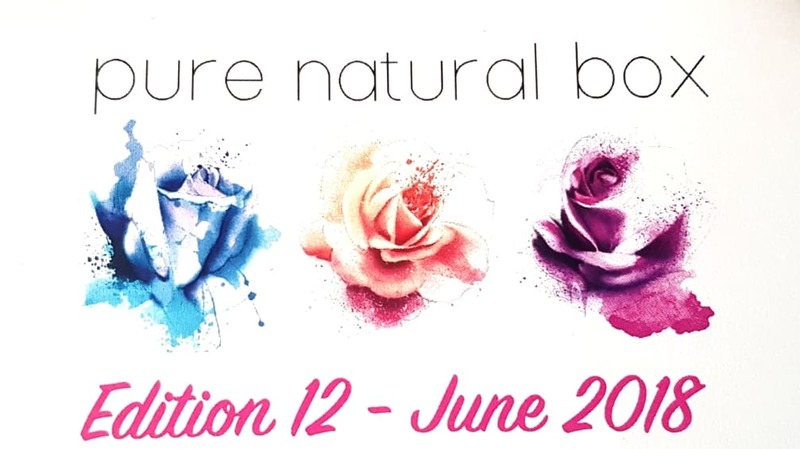 I have been following Pure Natural Box for absolutely ages now, and I have had major box envy every time a new edition was released. Their collections are all hand picked to include products from boutique and luxury green beauty brands, and the value is always exceptional. Plus, I love that everything is cruelty free, paraben free, and natural! The box I received is edition 12, and it has an overall value of over £70 -- considering I paid around £25 this is an incredible savings. Plus, out of the six items, four are full size, one is an exclusive release, and only one is sample size. I love that everything is a substantial size, as this is the best way to try out new items. If you get a face mask that is only single use to test out, it can be really tricky to decide whether or not that product is actually suited to your skin. This way, even if you decide something is not for you, you have given it the ol' one-two. I have used two other versions of this item, so I was excited to take a sniff of the Mouthwatering Mandarin, and guess what -- the mouthwatering part is so accurate! This scrub smells incredible, an amazing mix of rich coffee and zesty citrus, and I love how uplifting the scent is for both mind and body. The formula is perfection, as the consistency is neither dry or runny, but a great middle ground that means the scrub applies smoothly and easily. There is little to no mess when putting it on, though you want to be sure to be ready to rinse down the shower or bath when you are finished. I find putting down a cheese cloth or coffee filter over the drain helps catch all the grounds, then you can just pop them in the bin or in the garden afterwards. 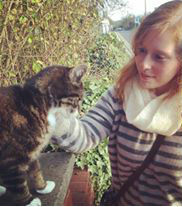 Optiat gathers from cafes and restaurants around London, meaning this is brilliant for "giving old grounds new life." I love the whole ethos behind the product, and know that beyond just the great smell and feel of the product that the ingredients are genuinely great for the skin and can help target cellulite, has the ability to calm redness, and brightens tired and dull complexions. Pretty amazing for something so simple! 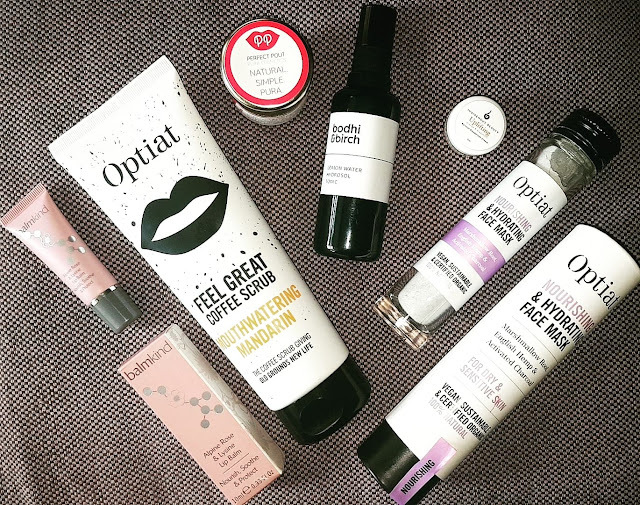 Like the coffee scrub, this face mask from Optiat re-purposes something that normally ends up in the bin and gives it a new use. Dried hemp husks are combined with clay and activated charcoal to create an all natural detoxifying treat for your skin. 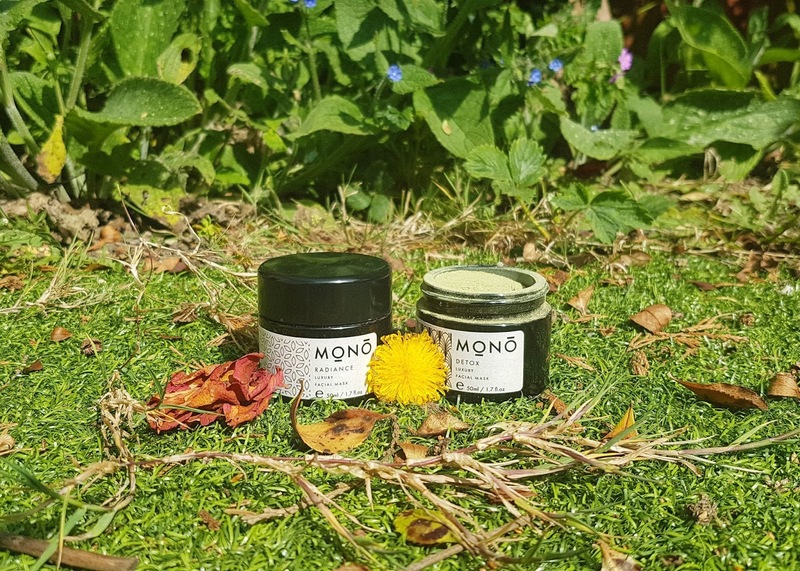 The Nourishing & Hydrating mask utilizes the soothing powers of marshmallow root and calendula which work to provide an added moisture boost to your face, making this ideal for the lead in to summer! I found this mask mixes easily and creates a light but smooth paste that you can then apply with your fingers. The texture is slightly grainy, but this means you gets a mini-exfoliation as well as the nourishment. Once the mask is on, simply leave it on for ten minutes allowing it to dry, then rinse thoroughly and enjoy your fresh face. Ingredients: Kaolin Clay, Sucrose (Sugar)*, Moroccan Lava (Rhassoul) Clay, Cannabis Sativa (Hemp) Powder, Althaea Officinalis (Marshmallow) Root*, Calendula Officinalis Leaf*, Activated Charcoal Powder, Citrus Limon Peel Oil*, Boswellia Carterii (Frankincense) Oil*, Lavandula Angustifolia (Lavender) Flower Oil*, Pelargonium Graveolens (Geranium) Leaf Oil*, Anthemis Nobilis (Chamomile) Flower Oil*, Limonene^, Citral^, Geraniol^, Linalool^, Citronellol^. *Organic ingredients. 36% organic of total. ^Naturally-occurring. I love a good lip scrub, and this one is fab. There is no plastic in sight with the packaging, and the jar is a very generous size. My last pot of a similar product lasted me about five months, so I expect this will be a similar run. I only exfoliate my lips once per week, as otherwise I find it can do more harm than good. Done properly though, I find my lips look fresh and radiant without any product on, and when I do choose to wear lipstick it goes on much more evenly and without any unseemly rough patches. The pina colada smell of the scrub is delicious, and it brings to mind warm summer nights and sunshine and beaches. The grain of the sugar is not too large, making it easy to use and a great exfoliant that is not too rough. I find it moisturizing as well thanks to the apricot kernel oil and coconut oil, which makes it great for keeping lips smooth and healthy. Definitely one of my favourites in this edition of Pure Natural Box. Floral waters are one of my favourite skincare products, and I tend to use them throughout the day every day. However, for this one I am using it a bit more sparingly as it is so lush I don't want it to run out - I'm treating every last drop as precious! The Lemon Water Hydrosol Tonic is part of the newly launched Superfood Series from Bodhi and Birch, and as the title suggests, it is made up of botanicals specifically chosen for their effectiveness. This specific spray contains lemon, bergamot, neroli, pomegranate, pea, and cucumber, plus is infused with healing properties of clear crystal quartz. It combines all aspects of nature, both mineral and plant, to target skin health and boost moisture levels, increase skin tone, and strengthen the cells. I find the fragrance so uplifting and fresh, and you can feel from the very first spritz what high quality this actually is. While the full size is much pricier than what I usually go for, I really think I will have to splurge on a bottle when I run out, as this is too good to go without for long! "Bicarbonate of Soda and Arrowroot work to combat odour and help keep wetness at bay. Extra Virgin Coconut Oil has antibacterial and anti-fungal properties, and is very moisturising for skin. Unrefined Shea Butter and natural Vitamin E help soothe skin." This deo has a smooth consistency and is not very grainy meaning it is comfortable and easy to apply. I find it works really well, and I do not have to touch up like I do with some other natural deodorants. This is definitely a product I will have to get a full size pot of in the future! This lip balm from BalmKind was a Beauty Shortlist Awards finalist for 2018, and is meant to be great for parched, chapped, and troubled lips. The formula is "never sticky" and packed full of antioxidants that help leave you with a natural shine. I have to be honest, I am not sure I will be using this as the label is not up to my usual standards and it contains one of my dreaded ingredients, phenoxyethonal. This preservative really irritates my skin, especially my face and lips, and I do not want a repeat of my winter lip disaster. I will read a few more reviews before making a final decision, but I think I will be gifting this to someone who does not have the same sensitivity to this as I do. Overall I am loving this box, and find everything so good for the lead in to the warmer weather (that is hopefully coming soon!). 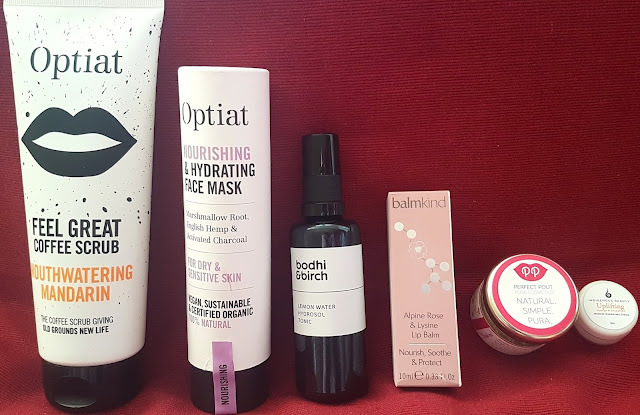 The lemon water from Bodhi and Birch has to be my favourite out of the collection, but everything is honestly fab and I am so pleased I finally got my hands on an edition of Pure Natural Box after so much time. Unfortunately, if you are interested in getting one of these boxes you will have to wait until the next edition as this one has been sold out since soon after launch day. If you want to be guaranteed Edition 13, you can subscribe at any point before the full reveal -- there are loads of options to choose from, so every budget can be matched. And while we wait for a hint about the next collection, let me know which green goodies were your favourite from Edition 12 of Pure Natural Box in the comments below! Wow, it sounds like there are some great products there, what a great box. You got great value with this box! I love the sound of the Optiat products. Sounds like a super subscription box and good value for money too! I'm considering getting one for myself! Amazing that you get so many products worth £70 for only £25. The natural deodorant looks good, I've used a few brands before and found that none of them worked that well for me. Maybe I will give this one a try. This sounds like such an amazing box and such good value for money! I love the selection of products in this box. What a bargain too I really am tempted to try it as I have been wanting to try a beauty box.